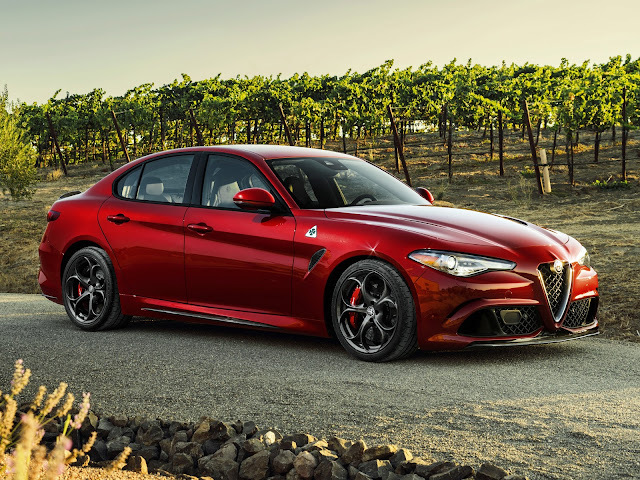 Giulia Quadrifoglio sets the new record on the Nürburgring track with an outstanding 07’.32”. 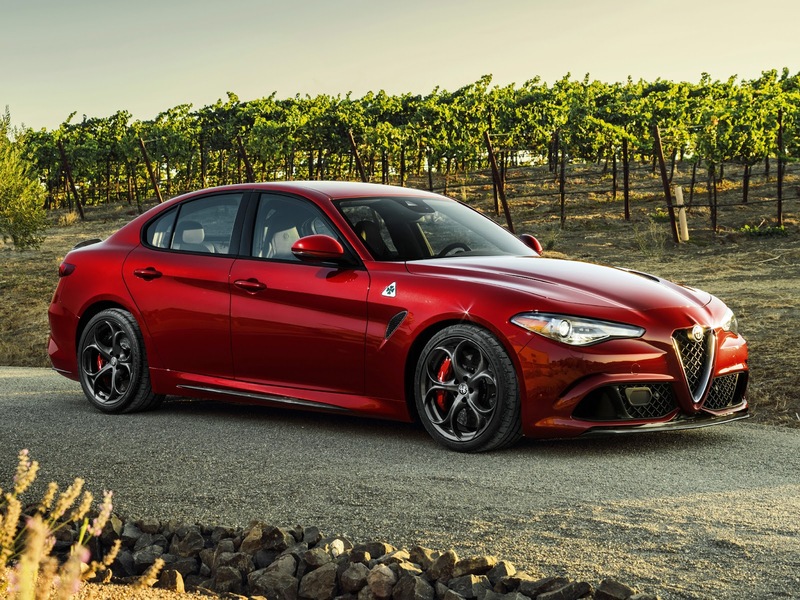 The 510 hp of the most powerful road #AlfaRomeo ever created are managed by the new 8-speed automatic transmission with shift paddles: in Race mode, it shifts gear in just 150 milliseconds. Enjoy the on-board full-lap video of the fastest sedan in its category.